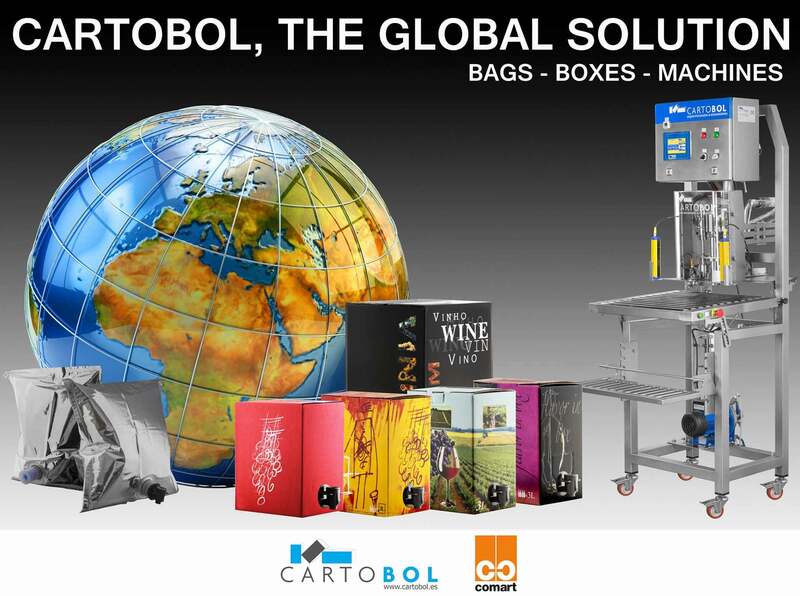 CARTOBOL S.A. was founded in Spain in the year 1983 with the objective of introducing the BAG IN BOX system into the country, thereby becoming the first certified vendor in Spain. 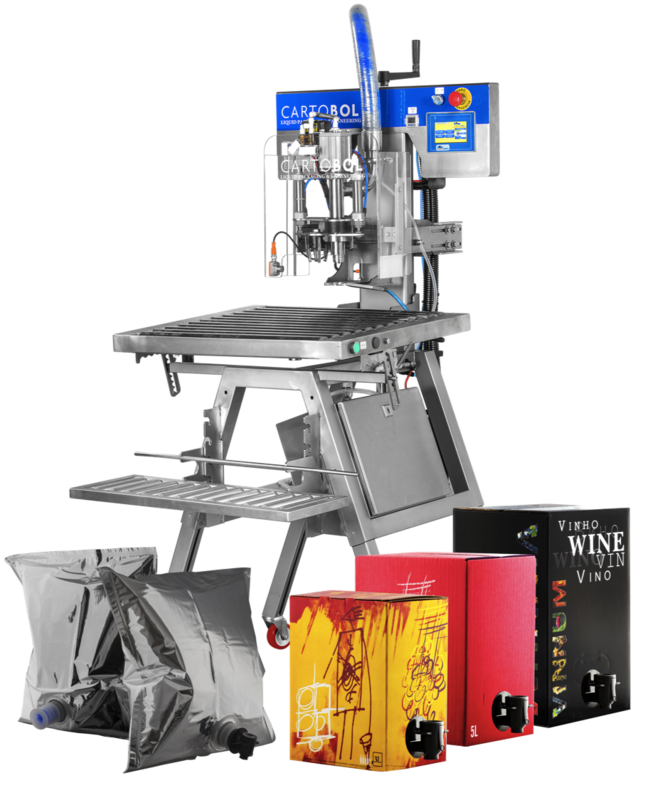 Nowadays, CARTOBOL S.A. has advanced the BAG IN BOX market, distributing bags for liquids beyond our borders, expanding into neighbouring France and Portugal, offering a global solution (bag/box) that guarantees the packaging bundle and the product’s preservation. All of our products are homologated and comply with all regulations and quality standards required by the CE. We focus our entire service on full customer satisfaction, whether it is a distributor, retailer or end user. As a result of constant innovation, we offer out-of-the-box, cost-effective, environmental-friendly solutions which have been especially designed to improve storage, transport and liquid preservation to protect them from getting their quality degraded, which allows for offering an untainted experience to the user. Our highly skilled personnel will provide you with all the information and technical support you need in relation with our products and our global solutions: Bags, boxes, valves, machinery and automated production lines. At CARTOBOL S.A. we also have at your disposal the widest range of machinery in our industry, such as sealers, formers, fillers, palletisers, etc. CARTOBOL S.A. has the backing of its parent company, Grupo COMART, leaders in cardboard and paper converting. What is a Bag in Box? Bag in Box is the perfect system for packaging liquids. By combining single and multi-layered films, with a more or less restrictive oxygen barrier, with our exclusive valves and purging systems, and protecting the whole set with a sturdy box printed on the outside, we have managed to create a lightweight, resistant, ecological, economical and easy to store packaging, available in various formats, and which has been proven to be the best system for the packaging, transport, storage and preservation of most liquid products. BAG IN BOX keeps the product contained always fresh and in perfect state, even after being opened, since the system prevents air from entering, allowing for dispensing with optimal preservation.